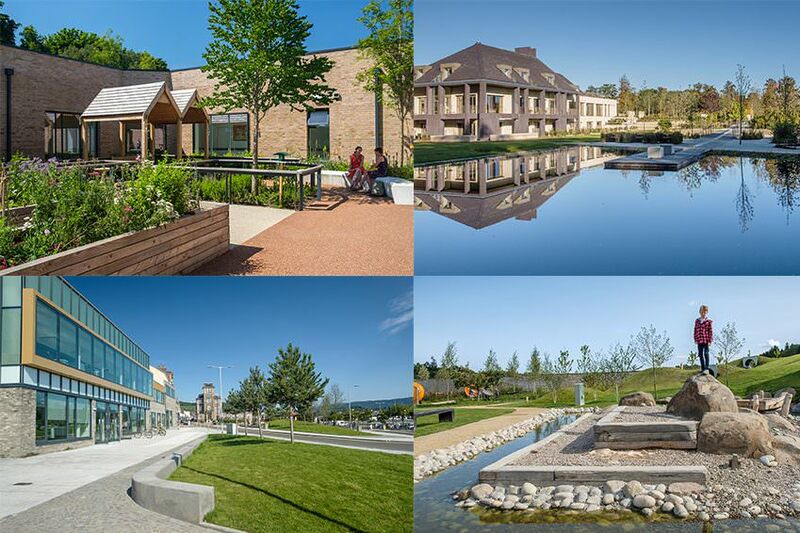 erz have been shortlisted for a Landscape Institute Award for Royal Edinburgh Hospital. 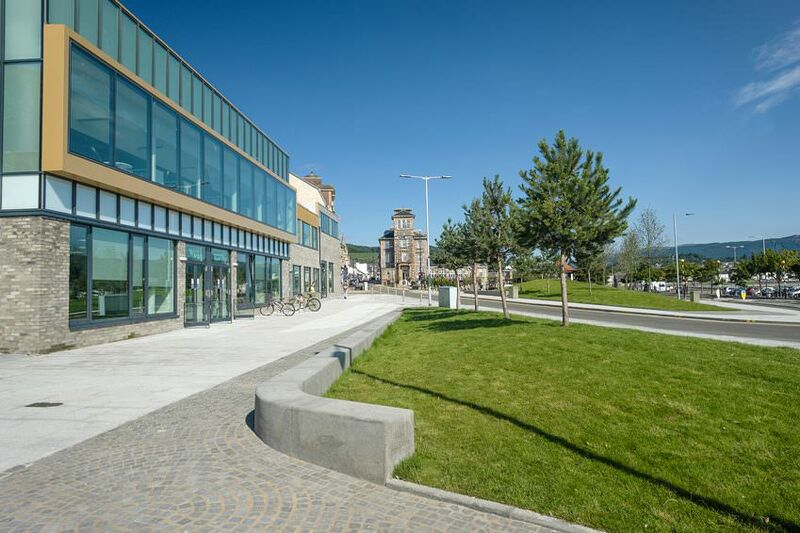 Works are now complete on the Dunoon Queen's Hall Waterfront. erz have been working with the Prince and Princess of Wales Hospice Glasgow to develop a new hospice located in Bellahouston Park, Glasgow. 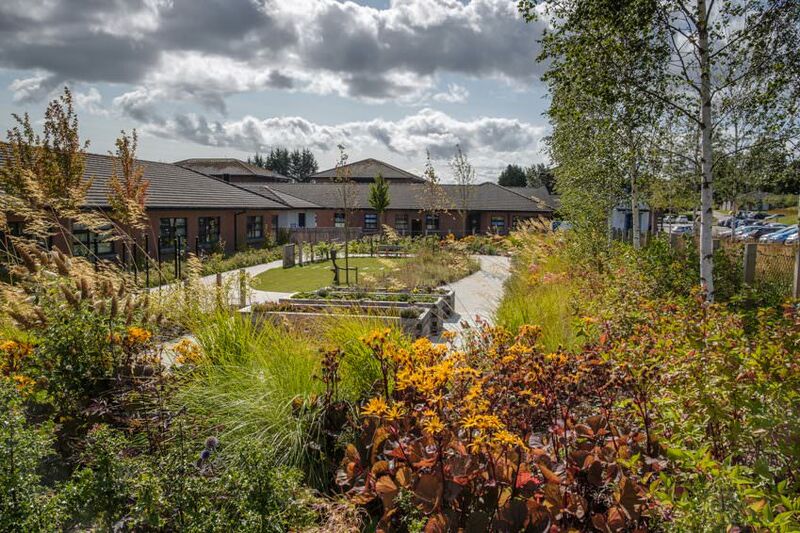 The external spaces will offer a valuable resource for the hospice, with the goal of improving people's quality of life and sense of wellbeing. 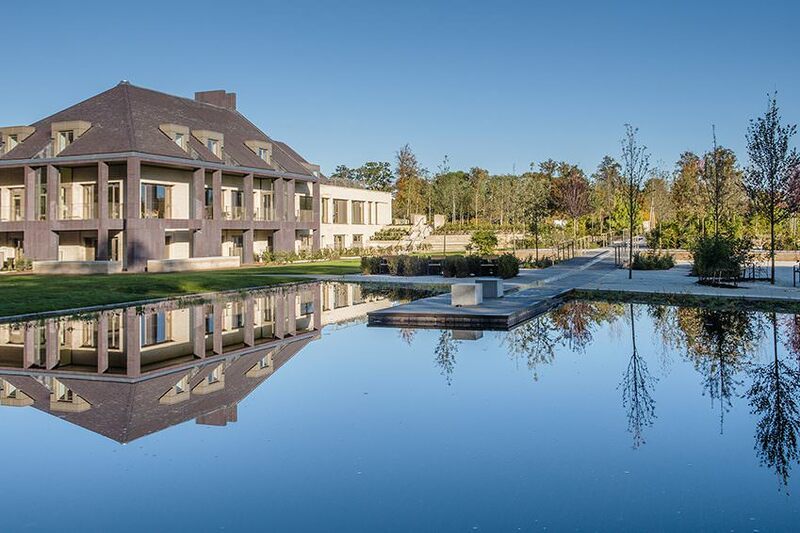 The external spaces will also provide opportunities for therapeutic activity and quiet contemplation. 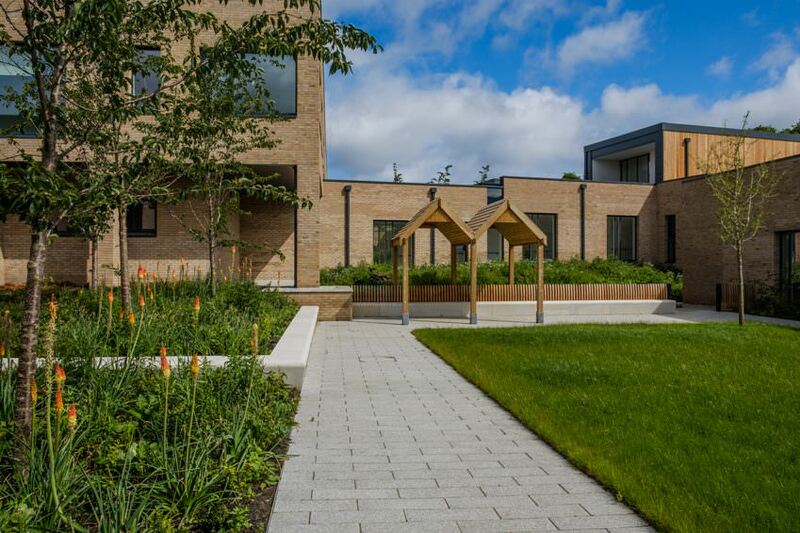 The Hospice is due to officially open October 2018.
erz were commissioned by the Green Exercise Partnership and NHS Highland in 2013 to develop a landscape masterplan for the Newcraigs Hospital campus. 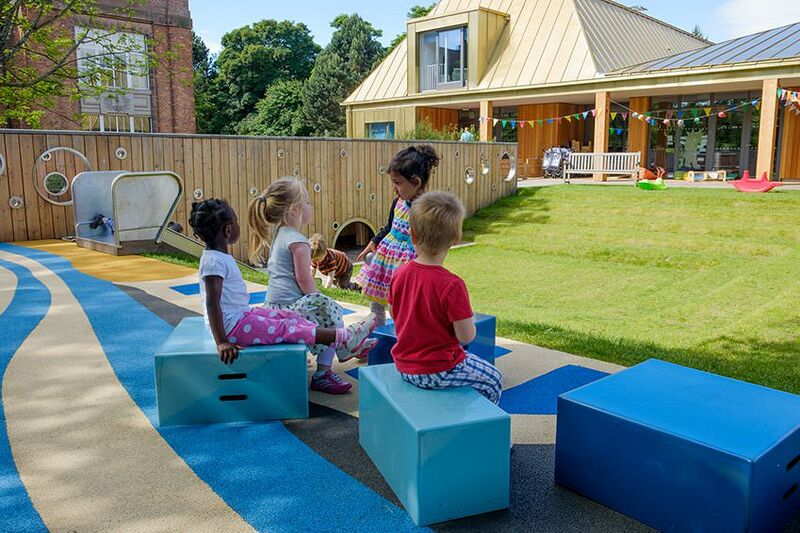 At erz we believe passionately in the power of play and our work in this field has taken us from Merrylee’s Urban Jungle (2008), the first natural school play ground in Scotland, to most recently the innovative free play gardens at Arcadia Nursery. 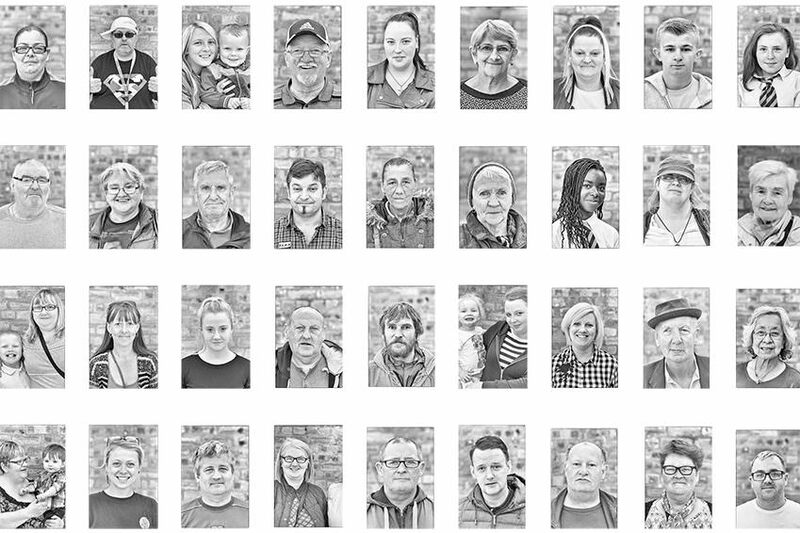 In a world where most funders and clients ask for community engagement as an integral part of landscape and urban design projects, erz are increasingly seeking better ways to create proper co-design methods.